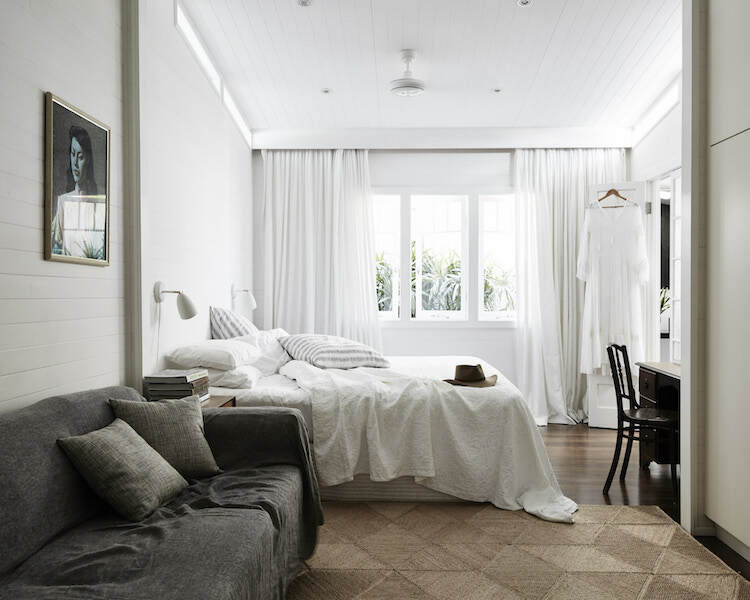 As far as holiday rentals go, The Cottage in Byron Bay, Australia is pretty much everything you could ask for! Not only is the location amazing (this coastal town is way up on my list of places to visit, is it on yours too?! 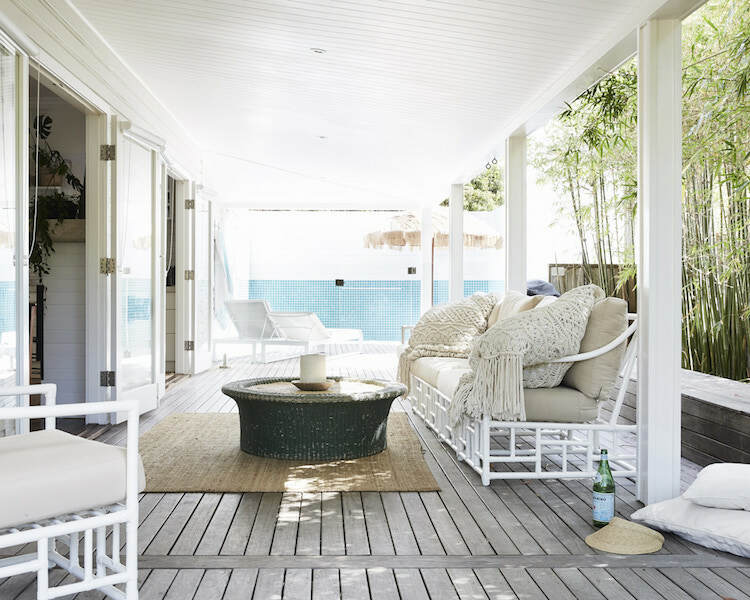 ), it's been decorated in true Byron Bay style - relaxed, open and friendly with a hint of tropical surfer chic. 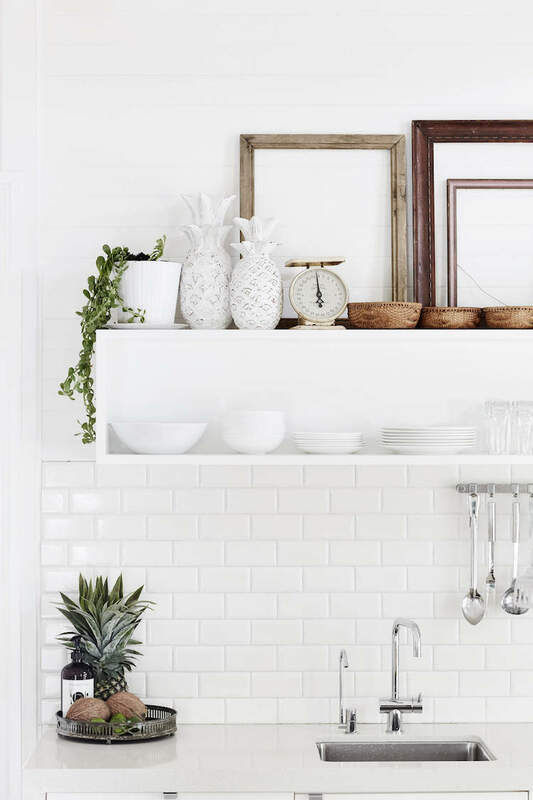 The cottage was re-designed to retain it's original timbers and features - but given a fresh, modern update with white washed walls and a load of natural materials and vintage furniture (we like!). Oh and did I mention the plunge pool and spa - as well as an outdoor bathtub and shower? I'm seeing a soak under the stars followed by an Aperol spritz on the terrace! Fancy joining me?! The linen sofa is so pretty! Try the linen Bemz Urban Loose Fit covers (which are designed to fit many IKEA sofas). This bedroom set-up is so simple yet so pretty. 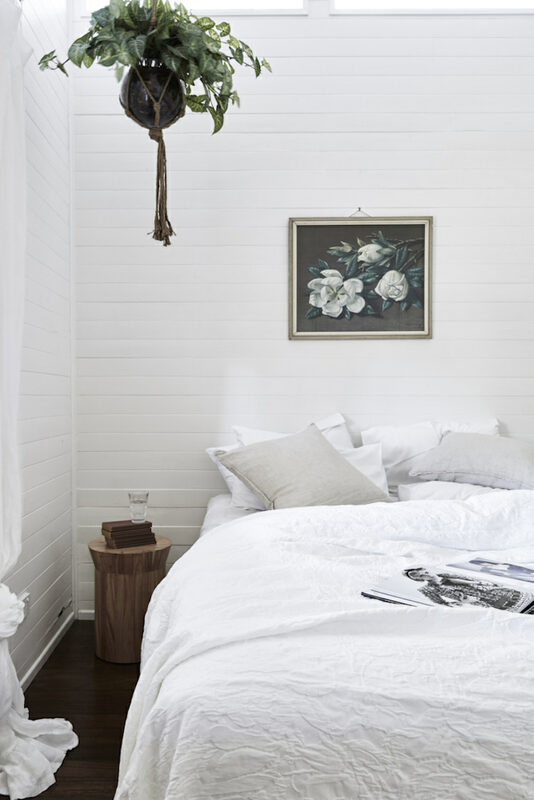 I love the formula: white wood cladding, botanical oil painting, white linen bedding*, light grey pillows* and a hanging plant (this macrame hanger with glass pot* is similar). Perfect! 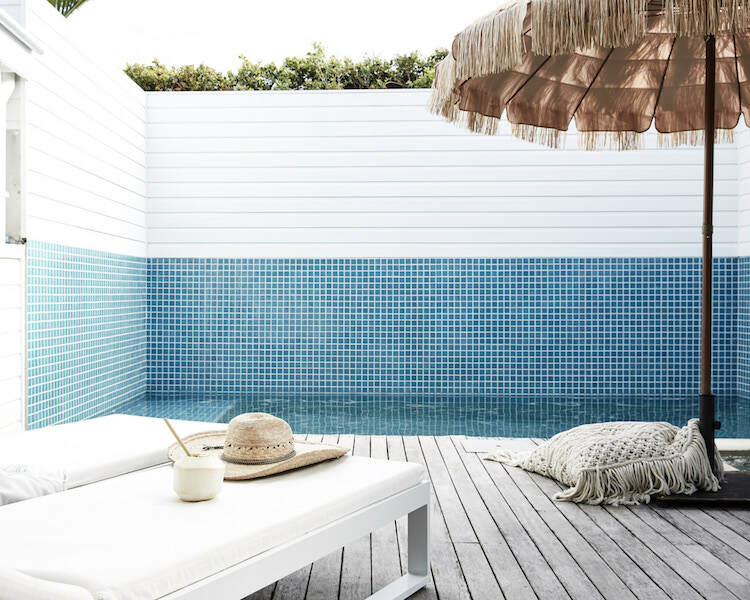 I love an outdoor bathtub (who wouldn't love a soak under the stars?!). In fact, my dream summer cottage has an entire outdoor bathroom and a hot tub like this! What do you think? Oh. My. Word. I need to book flights. This place is so worth the long haul from Copenhagen. That sun longer has my name on it! Could you imagine hanging out here for a week or two too?! 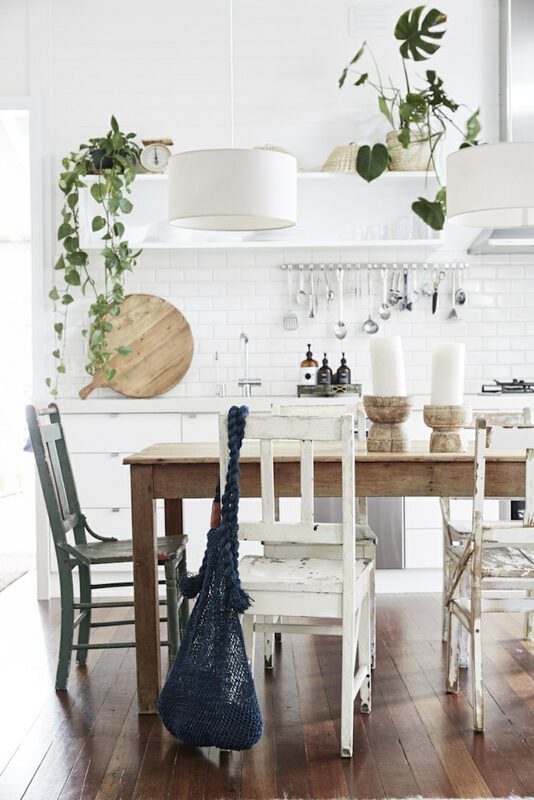 For bookings visit The Cottage at Byron Beach Abodes. It sleeps 6 but just in case all your mates want to come (and who can blame them?) it can be rented together with The Chapel (how nice is that?!). I also love Magnolia House! Meet you for sundowners Feb 2019?! More beautiful holiday rentals here! Have a *dreamy* weekend friends! It's been so hot in so much of the world lately, that I'm sure many of us would love a cold bathtub in the garden! I know I would. You're right! You'd practically hear the sizzle as you get in the water!! 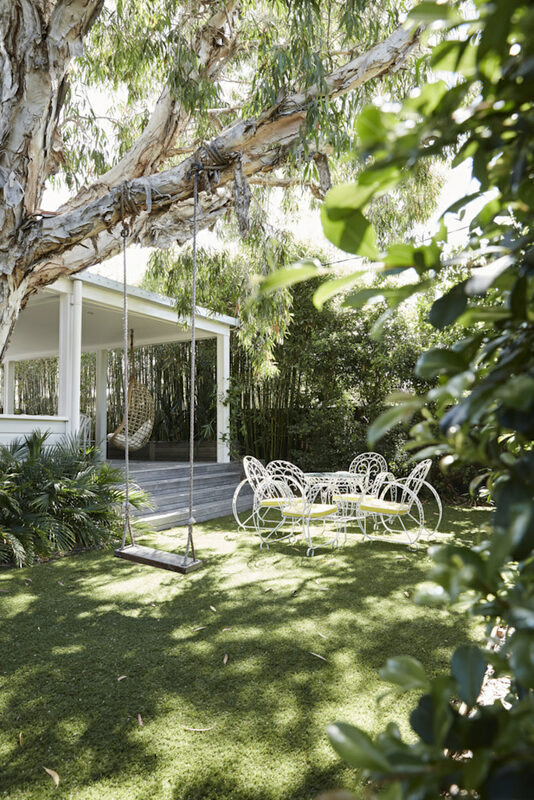 I love the swing too - it's so simple, there's something kind of romantic about it! 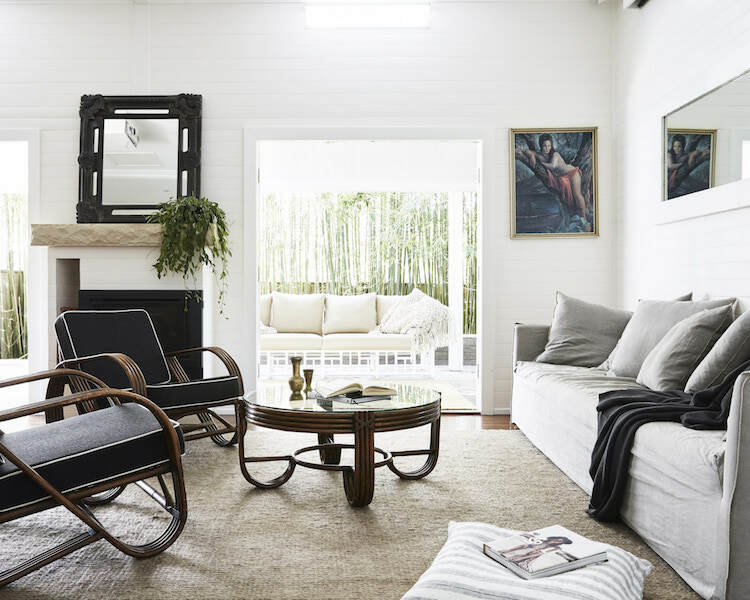 The interior is great, as always in every post here on the blog. However, this garden ..? Brilliant, beautiful, divine. I fell in love with his appearance. 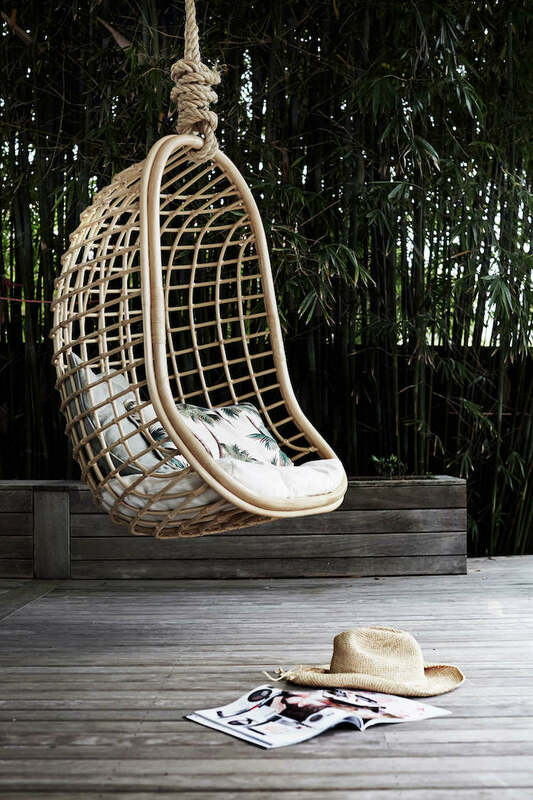 And this swing. It looks beautiful! Aaaa, thank you, I'm so happy you like the homes I share. The garden really is lovely here - I love the understated nature of it - beautiful!